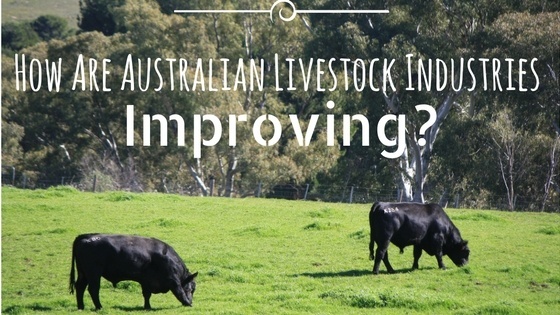 How Are Australian Livestock Industries Improving? 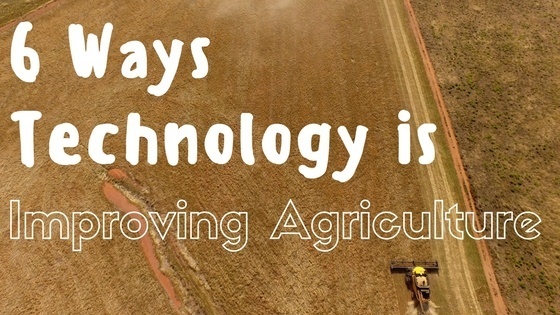 Livestock industries have made huge contributions in initiatives to improve the efficiency and effectiveness of everyday activities. As well as reducing the overall impact of practices on the environment. 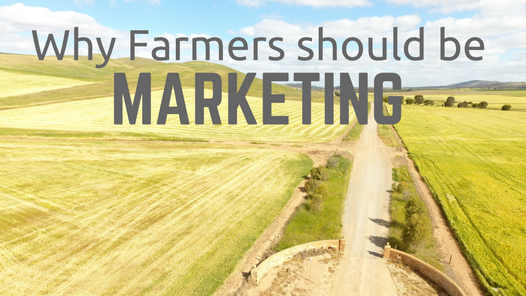 Many farmers would generally look at marketing as an unnecessary tool for their business or they generally don’t think about marketing at all.